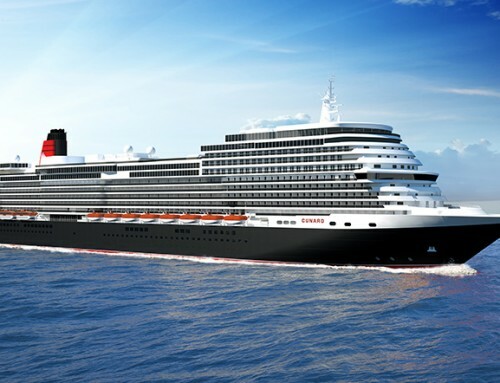 Cunard’s Queen Mary 2 will have competition on the Transatlantic run next summer. Holland America’s Rotterdam is to make two sailings which ironically will commemorate the 40th anniversary of the transition from operating line voyages to becoming a cruise company. The 60,000-ton ship, capable of travelling at 25 knots, will be throttled back during the nine-day voyage leaving its home port of Rotterdam on July 3 and sailing to New York via Southampton. On the return crossing the ship will stop at Cobh in southern Ireland – known as Queenstown when Titanic made its final call there in 1912. The Crow’s Nest bar will be transformed into a museum where passengers will learn about HAL’s 138-year history, and Stephen Payne, OBE, designer of Queen Mary 2, will lecture during the eastbound voyage. 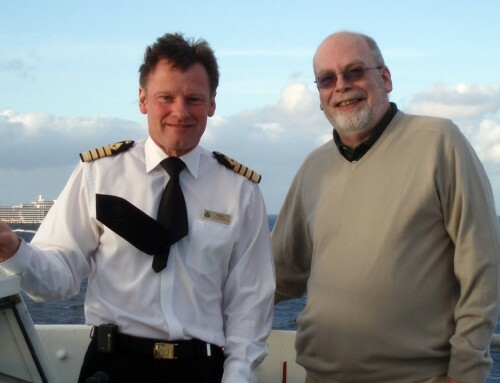 Ocean liner author and historian Bill Miller and maritime artist Stephen J. Card will also be giving talks, and the Pasadena Roof Orchestra will be among the entertainers.